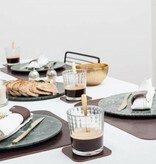 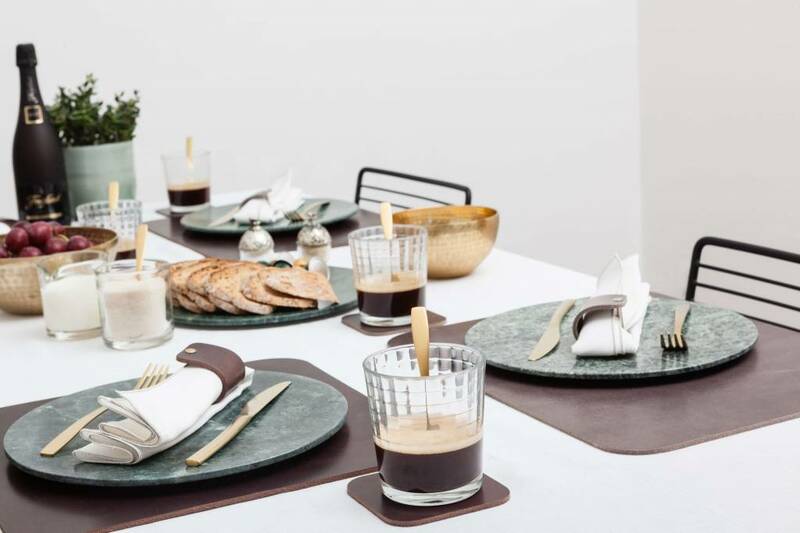 Bring stylish design to your dinertable with the leather tableware by Double Stitched. 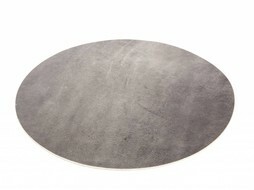 A soft concrete grey as a colour who brings the modern style to your home. 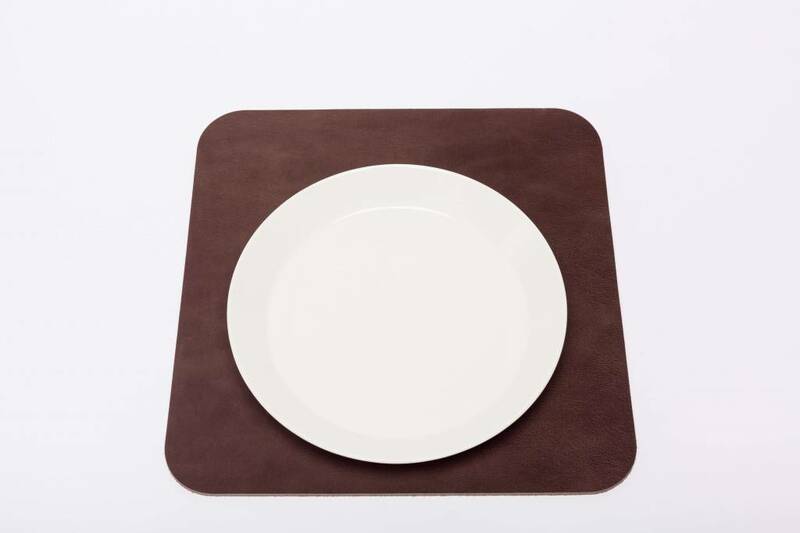 It is crafted of 4mm thick buffallo leather which will give you quality during diner time for several years to come. 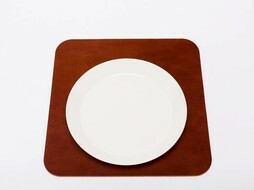 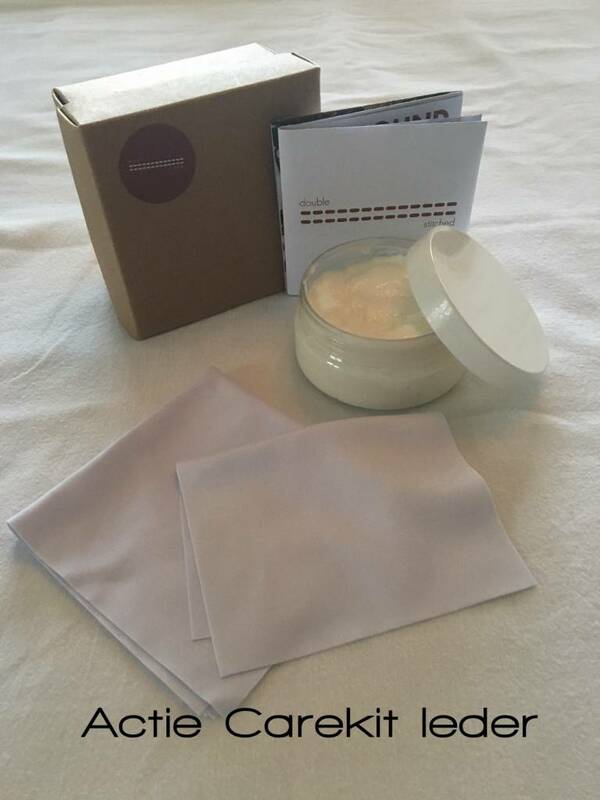 The leather is naturally water repellent and will protect your dining table from any spills. 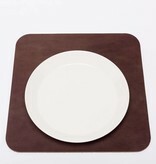 Functional and stylish, this placemat is available in 4 colours and 3 sizes and can be used as decorative piece with vases.